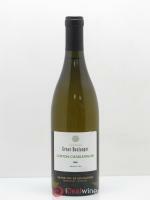 Jean-Michel Deiss favours the ancestral method of mixed-variety planting – including Riesling, Gewürztraminer and Pinot Gris varieties – to create his exaltant symphonies in wine. 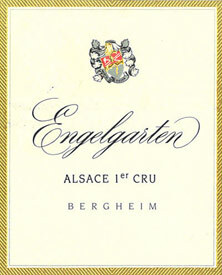 The Engelgarten cuvée is an illustration of this technique, produced from mixed-plantation Alsatian grape varieties, grown in gravelly soil. 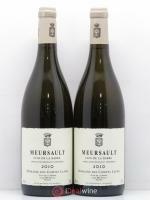 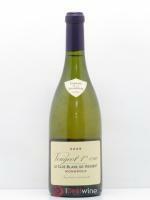 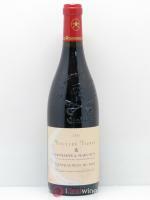 The resulting wine is intensely aromatic, eminently drinkable and lends itself to various food pairings.